Tuna pate is so versatile - you can use it as a sandwich filler, on toast as an appetizer, with crusty bread and salad as a lunch, a gorgeous addition to a buffet or with chips as a dip whilst you're watching tv. So simple to make and relatively cheap. You don't need the expensive 'chunks' - flakes will do because you're going to mash it all up anyway. Buying flakes won't just cut the cost, it'll cut the work too! Use a little horseradish if you like - use 50/50 tuna flakes and cream cheese. That will make a firm and tasty pate. If you want to use it as a dip, then add some cream or mayonnaise to thin the mixture a little so that the crackers don't break off when they're dipped. Just a spoon at a time until you've got the right taste and consistency. Simple as - empty the cream cheese into a bowl and mash it together with the horseradish if you're using it and the lemon juice. Stir the parsley through. 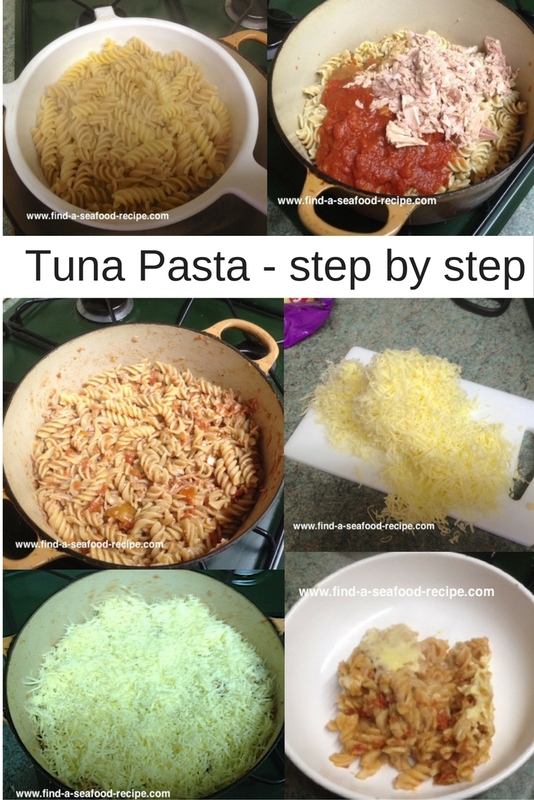 Add the flaked tuna and mix it together well - give it a little taste and see if you think it needs some pepper. Put it into a jar or serving dish and chill in the refrigerator for 30 minutes or so before using. It will keep for around three days - check the date on the cream cheese as that will determine the shelf life partly. 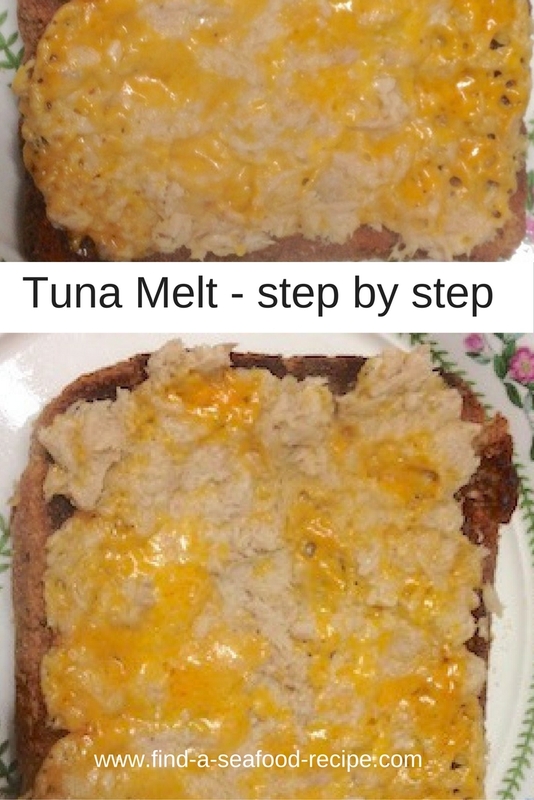 So, make sure your cream cheese has two or three days life if you're not using the tuna spread straight away. This is so lovely on warm buttered toast - slice a tomato on top and broil (grill) it for a tasty but economical tea for kids of all ages! You don't need a food processor with this - it would mash the tuna up to make it a paste rather than a pate where you can see the flakes of fish. 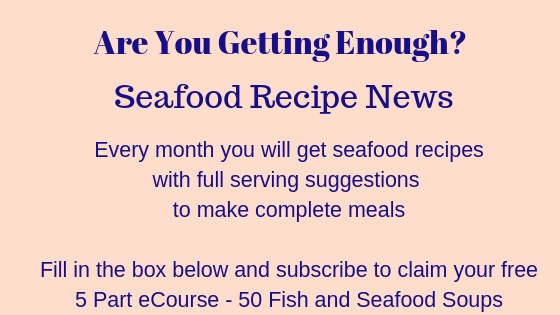 You can use this exact same recipe with other canned fish - try salmon, sardines, pilchards, mackerel - it really is such a great stand by recipe. Photo: Tuna pate on toast garnished with lemon, tomato and parsley. 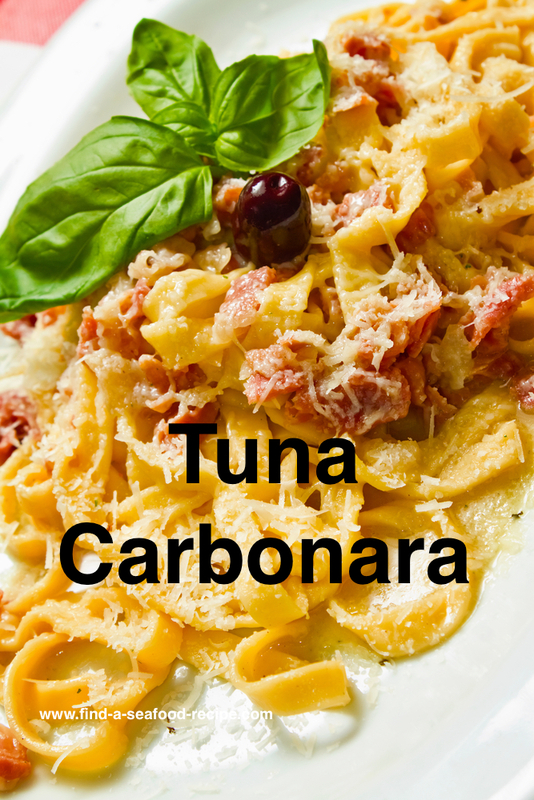 You will love these recipes too - canned tuna is so versatile and economical. A great standby and most people like it, whether they like fish or not. It's the 'I don't really like fish but I can eat tuna' syndrome. 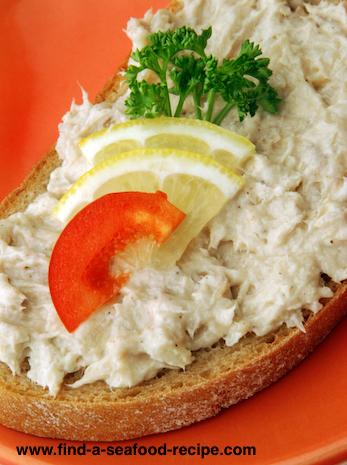 Versatile canned tuna makes a really tasty pate or spread. Perfect on toast or as a sandwich filling. Easy to make with simple ingredients.